Color Green in many Asian traditions is associated with Love and Emotional Healing. 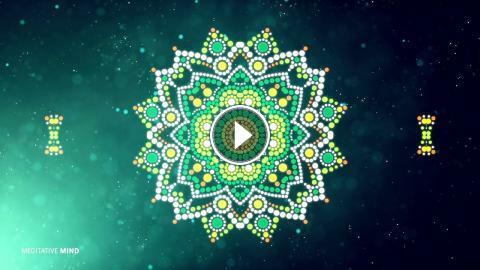 and so is the solfeggio frequency 639Hz - So we have tried to combine both in this beautiful Mandala Meditation Music. Hope this will help.